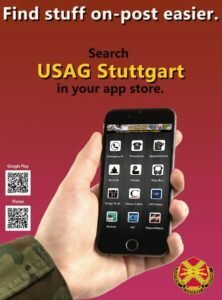 SAN ANTONIO, TEXAS ─ Entries may be submitted April 1–30 for the 2019 Young Lives, BIG Stories contest sponsored by U.S. Army Installation Management Command G9 Family and Morale, Welfare and Recreation. Children are encouraged to answer the question: What does it mean to you to be a military child? Drawings may be submitted by children ages 3 through third grade. Written submissions may be entered by children in grades four through 12. Entries are judged for content, form, presentation of the main idea and creativity. Prizes are given for the winners of each of the age categories and one overall winner. 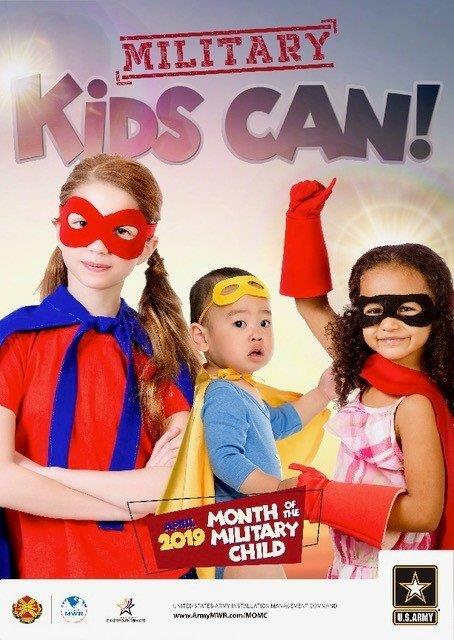 Month of the Military Child is observed to recognize and honor military children for their contributions and support to Soldiers and the Army mission. The observance reiterates the Army’s commitment to Soldier and Family readiness and resilience, to excellence in Child and Youth Services, and to a supportive environment where children can thrive. MOMC was established in 1986. Submissions, which must be accompanied by an entry form completed and signed by a parent, legal guardian or sponsor, will be accepted online and by mail from April 1 to 30. Find guidelines and more information here.